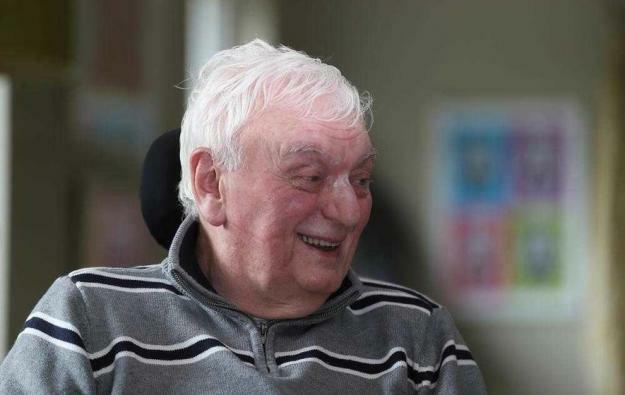 Basketball NI are saddened to announce the passing of Eamon Brennan, our thoughts are with his family and friends. Eamon was a major and integral part of basketball in the north for over 5 decades, this included being the chair of BNI were he led the development of the sport. He will be dearly missed and fondly thought of.